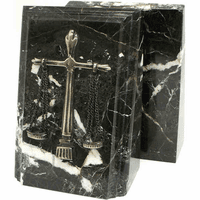 FEATURES/SPECS Made just for legal professionals that bill by the hour, this elegant sand timer marks time by the half hour! 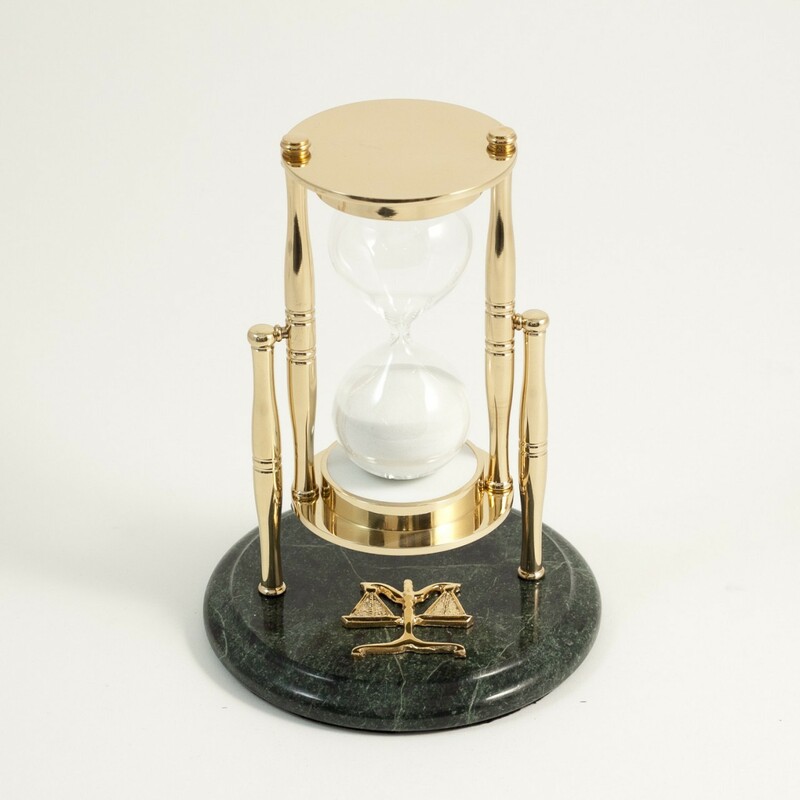 Its made of polished brass and clear crystal and has the exact amount of sand to empty every thirty minutes. The timer is held in place by two brass columns mounted on a green marble base. 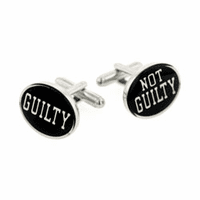 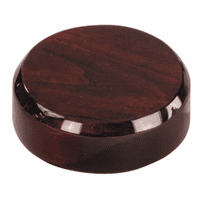 The base has rounded, beveled edges and a polished finish. 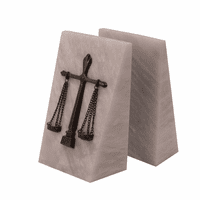 A brass scales of justice is bonded on the base, making this thirty minute sand timer a perfect gift for lawyers, judges and other legal professionals.